With more and more screen time available, it can be hard to find time and activities that provide exercise for kids. 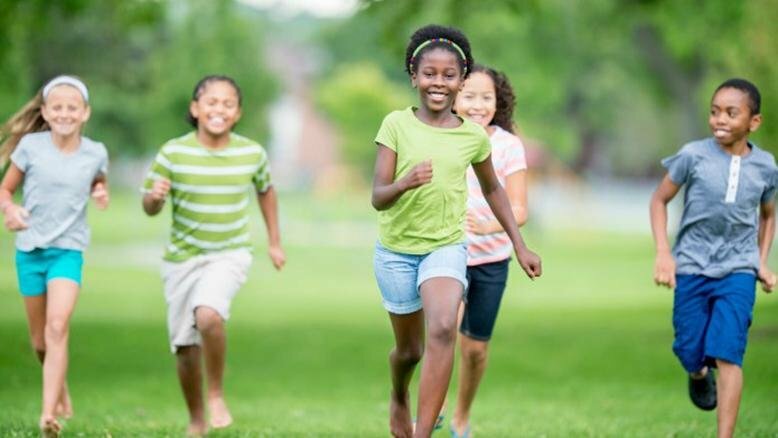 Just like exercise for adults helps us feel healthier and happier, kids need physical activity to help them feel less stressed, perform better in school, sleep better at night, maintain a healthy weight and have an overall positive view of themselves. With summer approaching, there are countless ways that you can get outside and play with your kids. Here are some tips to make it happen. 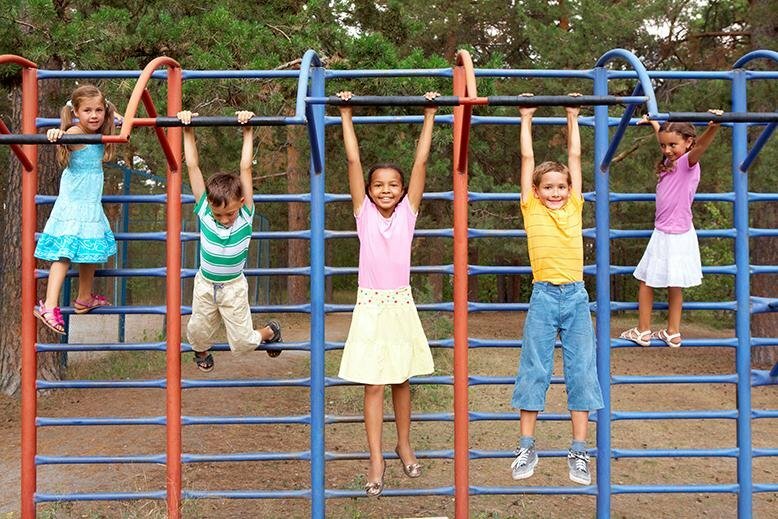 Kids need at least one hour of physical activity every day. Rather than do it all at once, think of ways to work in that activity in 10 - 15-minute increments. Physical activity for your kids should be a priority, so instead of hoping that it fits into your day, schedule specific activities or time slots that will get you moving. If you haven’t thought to include some form of exercises like a hike or a visit to the park into your day, it likely won’t happen. As the parent, you should set a good example for your kids! When they see you exercising, taking the stairs instead of the elevator, participating in a hike, or playing a game of soccer, they see the importance of moving. Come up with activities that you can do together. Make sure the activities your kids are participating in are age-appropriate and fun. For a small child, a visit to the park where they run, jump, and climb is perfect. An older child might get bored of a playground and prefer a game of soccer or basketball. Know the interests of you child and match the activity to their personality and age. Limit screen time and have consistent rules that your child will understand. They will grow up knowing that video games, TV, phones, and computers have their time and place, but there are other things that are equally important and fun. 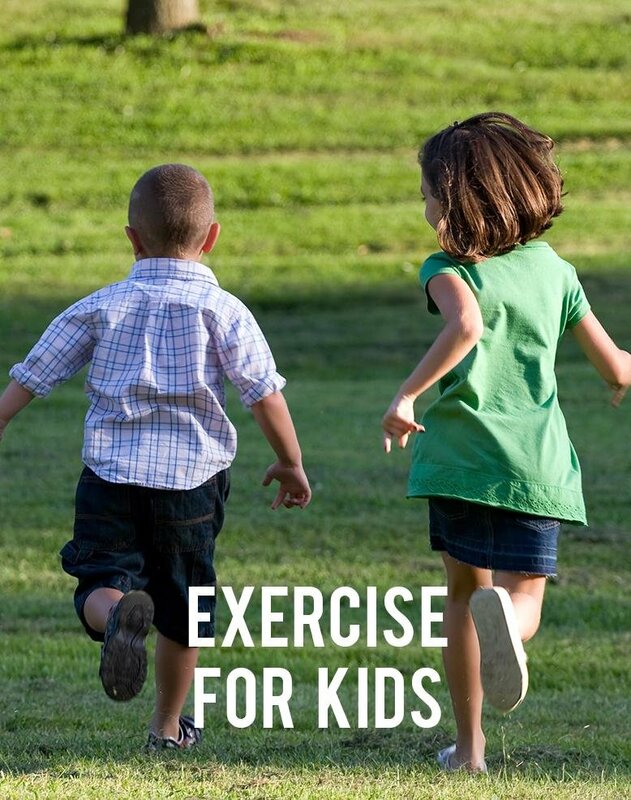 Most importantly, make exercise for kids fun! It shouldn’t be a punishment to go outside and move. Exercise for kids is playing, moving, and using their imagination. Do you have any tips to make exercise for kids fun? What to Do With Old Mattresses?